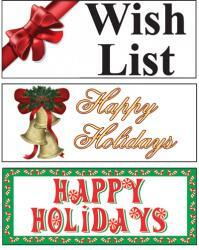 Dress Up That Windshield with large holiday bow decals to intice that big gift giver to purchase that new vehicle! 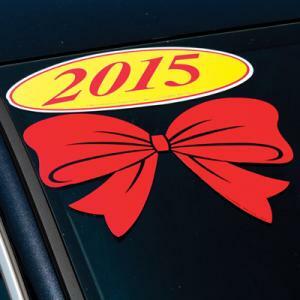 America's Original and Best Selling Giant Car Bow on the Market! 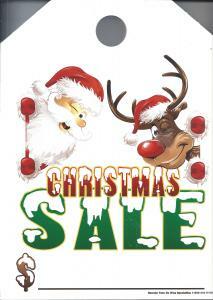 Add holiday cheer! Put a Happy Face sticker with a Santa Hat and Santa Beard to decorate for the holidays. 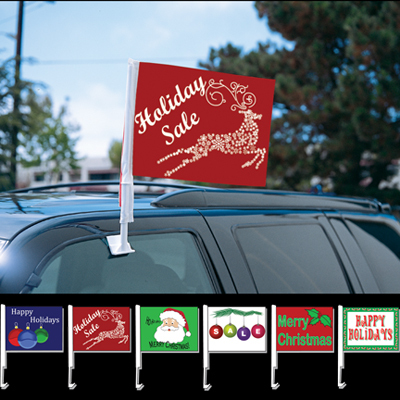 INFLATE YOUR SALES WITH OUR HOLIDAY INFLATABLES! New! Medium Holiday Flag Hoodies™. Add instant impact to your front line or featured vehicles in seconds.